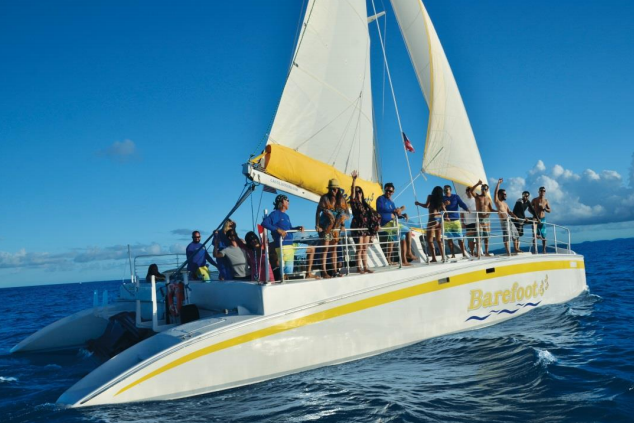 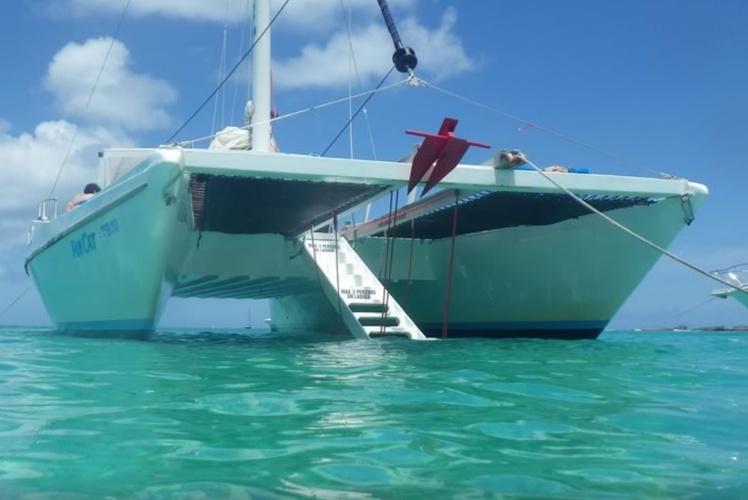 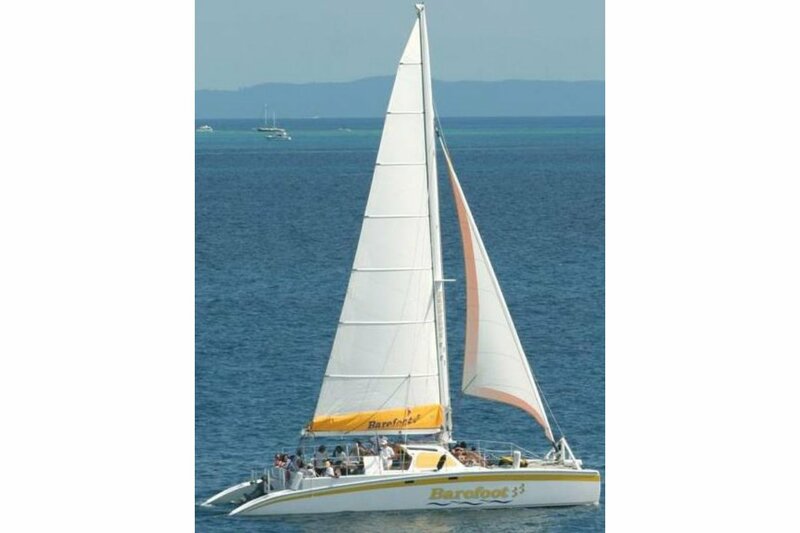 This catamaran offers a top of the line sailing experience. 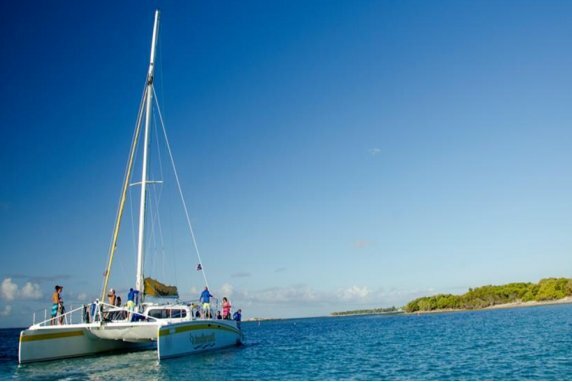 The excursion she offers leaves from Fajardo, and departs for Icacos or one of the neighboring islands for a day of snorkeling and fun in the sun. 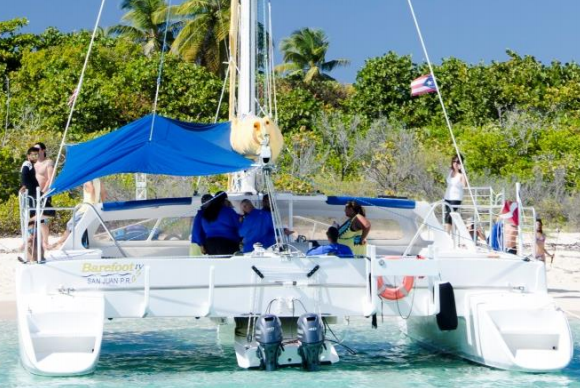 Once you start getting hungry, you'll be provided with a "build your own sandwich bar," which includes a variety of meats and cheeses, tuna salad, chicken salad, condiments, bread, pasta, and green salad. 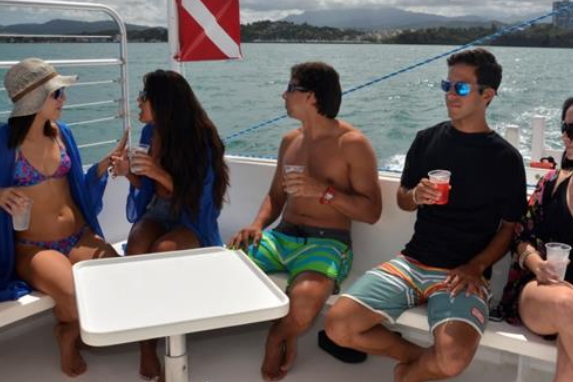 You can slake your thirst with piña coladas (virgin and rum), rum punch, sodas and water. 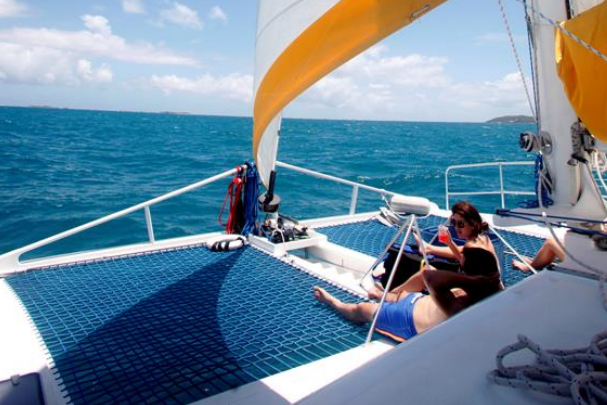 Your Puerto Rican adventure is only a click away!